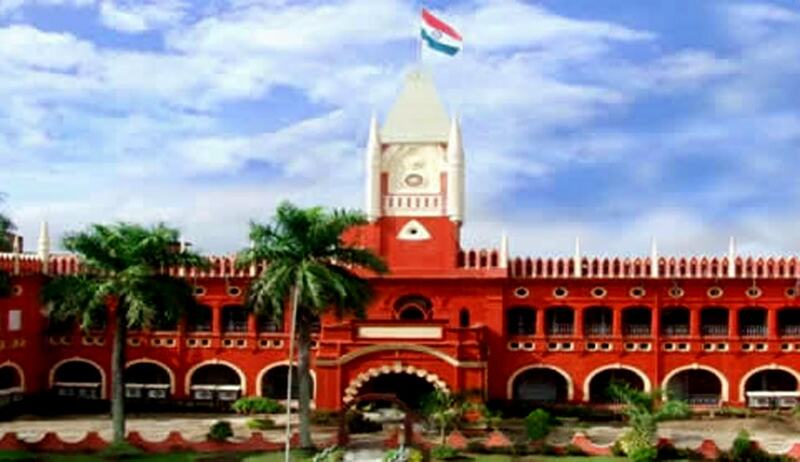 Two sitting judges of Odisha High Court - Justice Indrajit Mohanty and Justice Sangam Kumar Sahoo, who were embroiled into controversy for alleged misuse of their power and positions, now face the in-house inquiry set up by the Supreme Court. A three member inquiry committee headed by Justice S J Vazifdar, Chief Justice of Punjab & Haryana High Court, in a recent meeting held at New Delhi has given the judges an option to appear, if they want, in person before it on March 4, to defend themselves. The other members of the enquiry Committee are Justice T Vaiphei, Chief justice of Tripura High Court and Justice S Abdul Nazeer, a Judge from Karnataka High Court. As per the proceedings, held on January 14, the next date of the meeting of the committee is fixed on March 4, 2017, on which date, the judges and the complainants may appear in person. The panel has also sought response from the complainants. Former Chief justice of India T S Thakur while acting on the complaints filed by Jayant Kumar Dash and Dr Aditya Prasad Mishra, constituted the in-house committee to look into the allegations. Justice Mohanty, the second senior most judge of the Orissa High Court, has been alleged to have obtained bank loans to run his hotel business after he was elevated to the bench. Mohanty was appointed as a judge on 31st March 2006 and prior to his appointment he was a practicing advocate in Orissa High Court since 1984. The complaint against Justice Sangam Sahoo, who was appointed as judge of high court in July 2014, was that as an additional judge he had allegedly misused the public fund for renovation of his official residence, beyond his entitlement inside the bungalow. In September last year, RTI activist Jayanta Kumar Das had written a complaint to the then Chief Justice of India (CJI) T S Thakur seeking legal action against Justice Mohanty. According to his complaint, Justice Mohanty runs a hotel called “ Triple ‘C’ in a busy market in Cuttack. In 2009, he alleged to have availed a loan from State Bank of India (SBI) to the tune of Rs 2.5 crore to run the hotel which was in contravention to the code of ethics for the judges. The enquiry is as per the procedure adopted by the Supreme Court with regard to the complaints against the sitting judges. The ethical values to be followed by the judges, codified as “Restatement of Values of Judicial Life” was adopted by the Supreme Court on May 7, 1997 and later in 1999 the same was adopted by the high courts. The mechanism helps to address the complaints and rejects the frivolus ones without affecting the independence of judicial system. As per the charter adopted “A Judge shall not engage directly or indirectly in trade or business, either by himself or in association with any other person. (Publication of a legal treatise Or any activity in the nature of a hobby shall not be construed as a trade or business),”the charter categorically states. Though LiveLaw tried to seek the comments of the judges, we have received no response.